« How do you Design Think? 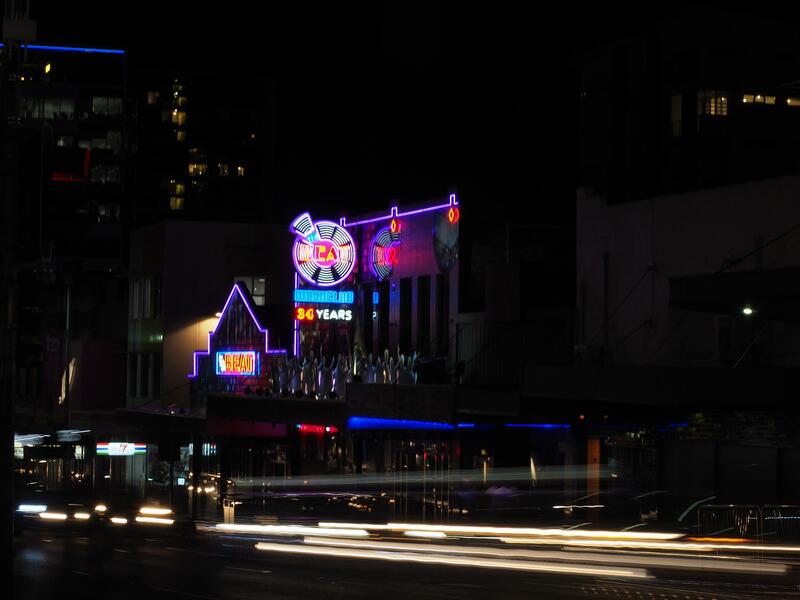 Join us for a twilight walking tour as we look to discover some of Brisbane’s biggest and brightest neon signs in the heart of the Fortitude Valley. Along the way, we will be regaled with tales of the history and process of making neon courtesy of our guide, contemporary neon sign maker, Michael Blazek. If you are unable to attend this event please advise us via email at apdl@slq.qld.gov.au as soon as possible so we can offer your place to someone else. SLQ films, records and photographs events for use in marketing and communications. If you do not wish to be filmed, recorded or photographed please advise SLQ staff upon your arrival. Receive APDL updates in your inbox. Once a month, no spam. We respectfully acknowledge the traditional owners of the land on which State Library of Queensland is located.